Netizens are petitioning to shut down Dispatch. Dispatch is a Korean media outlet notable for covering the most breaking news in K-entertainment. 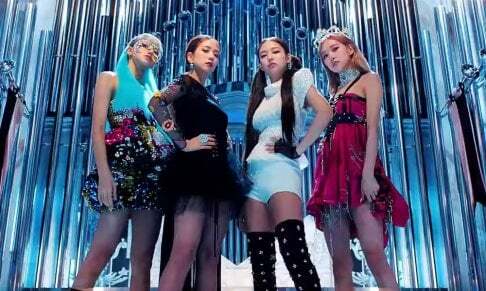 Most recently, Dispatch brought several hot issues into attention - all involving YG Entertainment artists. The first controversial headline regarded Big Bang's G-Dragon and his alleged preferential treatment in the military hospital. A little over a week later, Dispatch published an article stating WINNER's Song Min Ho follows a supposedly pedophilic Instagram account. 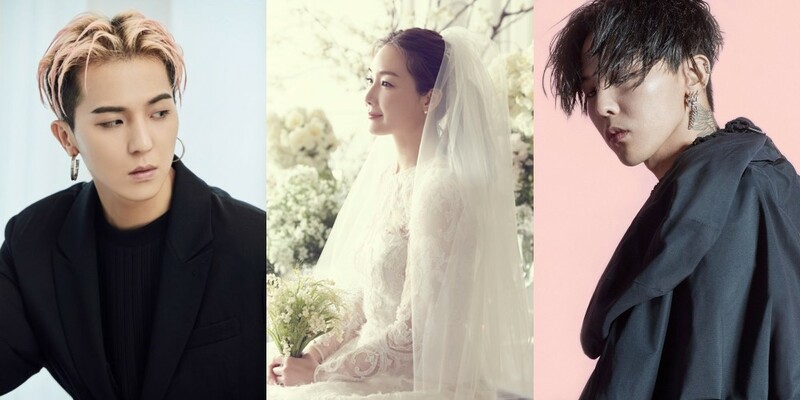 And most recently, Dispatch uncovered the hidden details on the identity of actress Choi Ji Woo's husband. All three reports stirred up a controversial buzz online. Meanwhile, many fans criticized the media outlet for violating the artists' privacy, and even releasing news without proper fact-checking. As a result, a Blue House government petition demanding the shutdown of Dispatch is taking place. 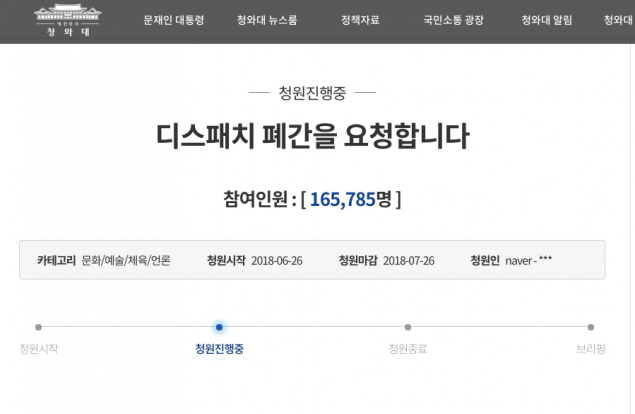 Nearly 170,000 netizens have signed the petition so far. The petition stated, "Celebrities are human too. 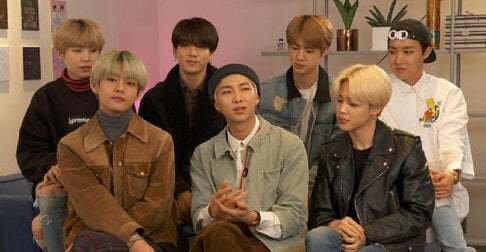 There are aspects that celebrities don't want to show and they, too, have personal lives," and, "Their privacy also has the right to be protected because they are citizens of South Korea."